Sabaton’s sixth record, Carolus Rex, was released in 2012 and told various stories of Swedish military history from around 1600-1750. 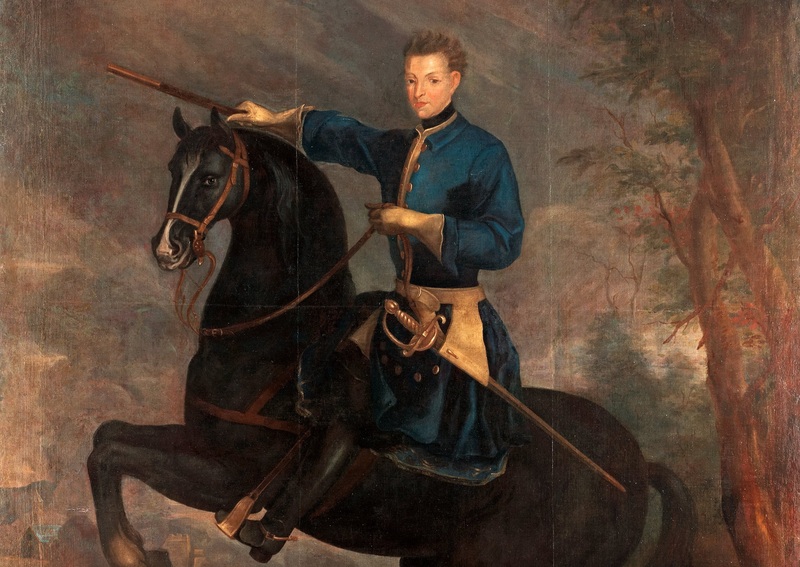 One of the major stories involves Carolus Rex, better known as Charles XII or Sweden’s badass teen king. So, after ascending the throne following his father’s death, Charles found himself the really young king of a country. Because of this, a bunch of countries surrounding Sweden decided to try and bully their way onto his land. Charles decided that wasn’t happening and fought back sending his hard boot into the face of Denmark, Russia, and Poland. No one expected him to win let alone start putting his people on their thrones. Charles would eventually fall in Russia, because that land is unconquerable, and then make some enemies in the Ottoman empire during an exile. That eventually lead to his death via gunshot to the head in 1718. Charles would die at 36, which was ten years younger than his father, but good goddamn what a fireball! It just makes me feel like I am a badass along with this awesome historic dude. You truly were metal Charles.